Matagorda holidays take you to the south eastern shores of Lanzarote. Located north of Puerto del Carmen, it is a relaxed resort that is much loved by families and couples. If you need a spot where you can unwind and enjoy the sun's beneficial rays, a low cost Matagorda holiday would fit the bill. Holidays here are also a good choice for surfers, as the almost constant breeze from the Atlantic gives ideal conditions for windsurfing, paragliding and sailing. A pleasant promenade dotted with bars, shops and small restaurants, runs behind the coarse sandy beach and continues on to Puerto del Carmen. Lanzarote is a beautiful island and there is much to see and do. If you wish make the most of your visit, and explore the island's rugged landscape, car hire is recommended. The most popular visitor attraction is the Timanfaya National Park. The barren volcanic landscape with huge craters and remnants of larva flows, is a unique and impressive sight. Almost as impressive are the Los Verdes caves with their illuminated caverns and vast stalactites and stalagmites. The hotels, apartments and villas in Matagorda, provide modern, comfortable accommodation and good service. Don't miss the all-inclusive offers as they can be surprisingly cheap and provide excellent value. The variety of eateries is extensive as visitors, in addition to the resort's own restaurants, also have those in Puerto del Carmen on their doorstep. It seems that whatever you fancy, there'll be a restaurant to suit. Nightlife, as you'd expect is fairly relaxed. Those in a party mood can pop along to the lively bars and discoes of their gregarious neighbour. While there are shops for essentials, if a greater choice is needed, head for Puerto del Carmen. If you enjoy a good market, visit Teguise on a Sunday where you'll find a multitude of stalls. The Canary Islands are a year round holiday destination as summers are hot and winters are mild. Several budget airlines fly to Lanzarote Arrecife from regional airports. Check to see if there is a direct service from your own local airport. Since the resort is close to the airport, transfers are very short. If you are looking for a cheap Matagorda holiday, we can help. 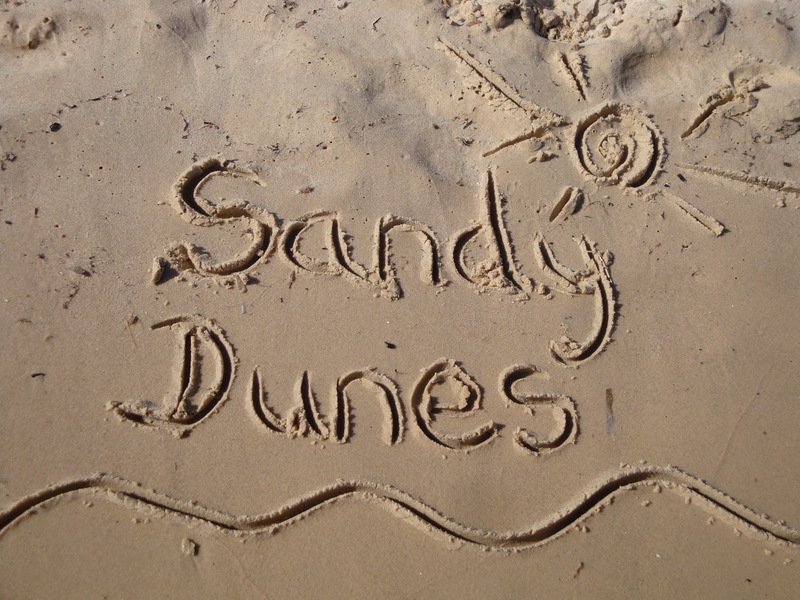 Finding the best deal usually involves a lengthy search, but we at Sandy Dunes Holidays can save you both time and money. We are a price comparison site with access to the best deals from almost forty travel companies, including some of the market leaders, who all want your business. As you'd expect with such strong competition, bargains abound and you are sure to save money. All it takes is one quick search. Simply enter your dates, destination and point of departure and within a matter of moments, we'll show you the Matagorda holiday that costs the least. All you then need then do is ring and book. Be aware that offers change daily, so, to avoid disappointment, call and secure your holiday today.